We raised £150 for Movember! 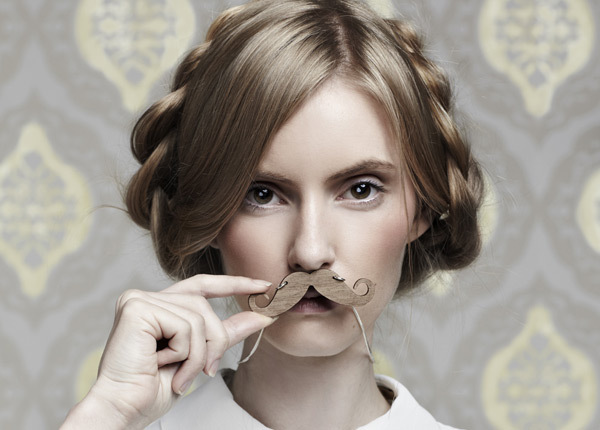 Thank you to everyone who bought moustache jewellery during Movember - you helped us to raise £150 for charity. We donated 50p for every facial hair accessory sold online and in our stores, plus an extra donation in honour of a customer called Amelia, who got a Tatty Devine moustache tattooed on her finger. Thanks everyone!